If a compact remote and fantastic range are important features for you, then the Viper 4816V from the Audio Garage in Fargo might just be the perfect remote starter solution for you. This remote car starter includes two ultra-miniature one-button remote controls that keep your keychain tidy while offering incredible performance. 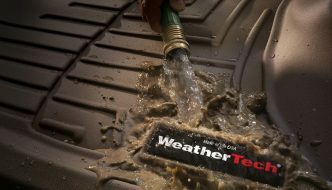 Read on to find out more about this easy-to-use remote car starter system. The Viper 4816V includes two remote controls. The primary remote provides two-way communication via an LED and buzzer to let you know that your vehicle has received a command and has started. The single-button remote is rated for 1 mile of range and is incredibly easy to use. A single press will remote start your vehicle. Pressing the button again will unlock the doors to let you into the vehicle. If you need to shut down the engine, simply press and hold the button for 3 seconds. The engine will stop, and the doors will remain locked. We can install remote starters on almost any vehicle on the road today. Manual transmission, diesel fuel, keyless entry and push-to-start vehicles rare pose a problem for our team. The 4816V offers automatic rear window defogger control as an option. Be sure to ask our sales team about adding that to your vehicle. 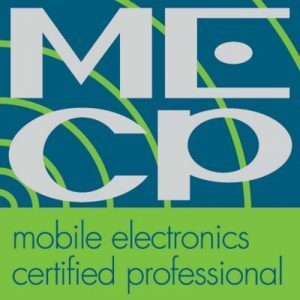 Working on electrical and data communication systems in modern vehicles is part of our day-to-day routine. 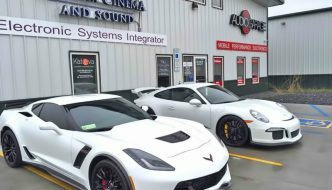 Our technicians are specialists in the safe and reliable integration of convenience and security systems into late-model vehicles. 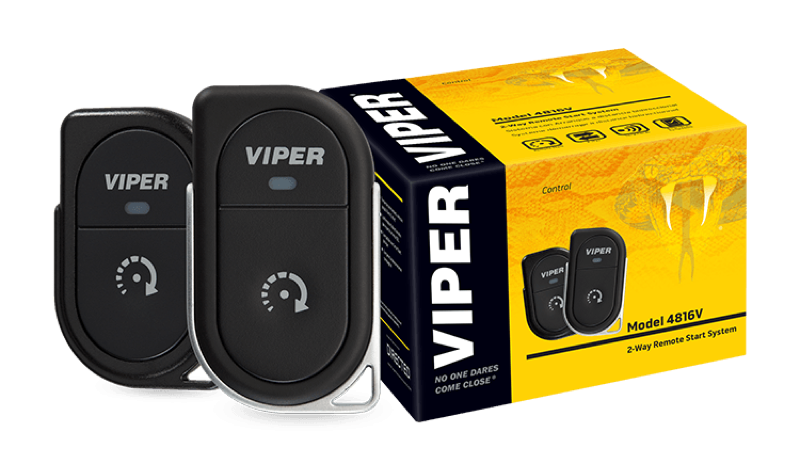 We stand behind our labor with a lifetime warranty and Viper backs the brains of their remote starters with the same coverage. 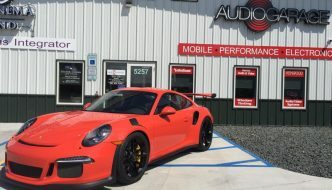 When it is time to start shopping for a remote car starter for your vehicle, drop in and speak with a member of the team at the Audio Garage. We will listen to your requirements and develop a solution that offers exceptional performance, value and reliability. You can reach us by phone at 701-353-7266 or by e-mail using our contact page for more information about any of our products or services. I’m looking to put a remote starter in my truck. I have a 2012 f150 with the 5.0 engine. About how much would it cost to install your viper remote starter? 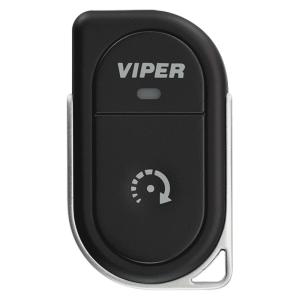 I will have our salesman email you a price list for all the Viper systems but since your lock and unlock is already on your key I would highly recommend doing the Viper 4816V 1 button 2-way.